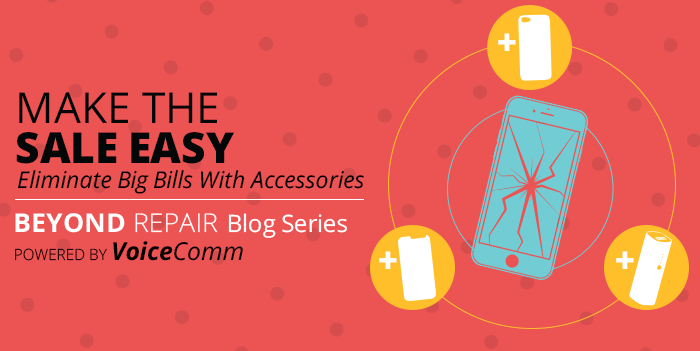 Our data shows businesses like yours are leaving thousands of dollars per year on the table by not fully supporting accessory sales. We want to fix that and we can. 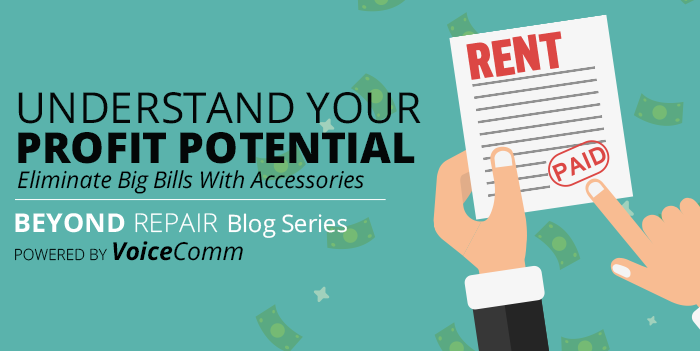 Our challenge: pay your rent with accessories. The first step: use our Profit Calculator to get a real world sense of the performance required to do so. The calculation should influence your product mix, but if you require assistance reach out to your rep today in order to conquer this challenge! We’re here to serve you.